The annual memorial of the death and resurrection of Christ began, as the world over, in Cork, Cloyne and Ross, with special liturgies and events for Palm Sunday today, Sunday, 13th April, 2014. Services in many parts of the Diocese commemorated the Lord’s Entry into Jerusalem with processions (led in Carrigaline Parish by Billy the Donkey), the blessing of palms, and the reading of the entire Passion narrative which sets out the full story of the week ahead. 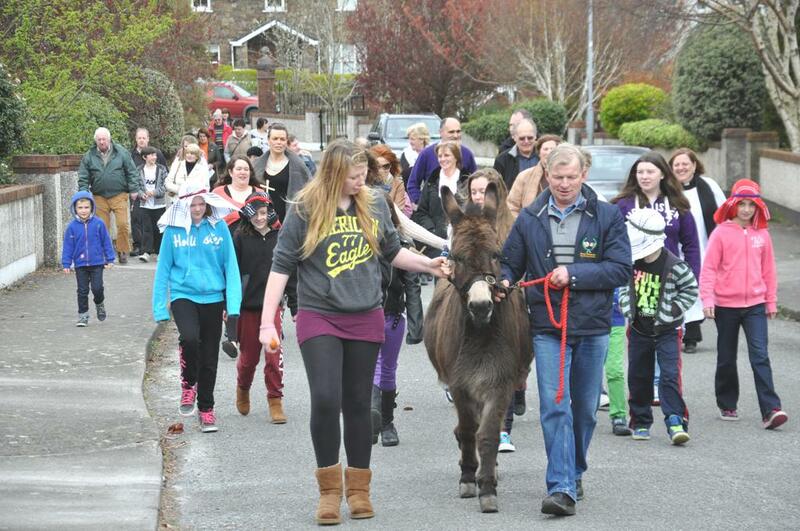 Palm Sunday, 2014 – some of the parishioners on the way to the Church of St Mary, Carrigaline, County Cork led by Billy the donkey! The week ahead offers many opportunities for parishioners of the Church of Ireland, fellow Christians, enquirers and visitors (who are welcome at any and every Service) to journey again with Christ through these events at the heart of the Christian faith. Some parishes adopt special themes as a focus for the commemorations. In St John’s, Monkstown, the theme is Holy Week through the Eyes of the Romans at 7.30 p.m. on Monday (Pilate), Tuesday (Roman Soldier) and Wednesday (Roman Centurion). In Carrigrohane the theme is The Nail – monologues which express the thoughts of some of the key characters from the days before Jesus’ crucifixion at 8 p.m. on Wednesday (Inniscarra), Maundy Thursday (Blarney) and Good Friday (Carrigrohane). In St John the Baptist, Midleton on Monday at 8 p.m. there will be a concert: Stabat Mater. On Tuesday 15th in Cloyne Cathedral at 8 p.m. and, at the same time, on Wednesday 16th in East Ferry there will be Services of Night Prayer with Reflection. 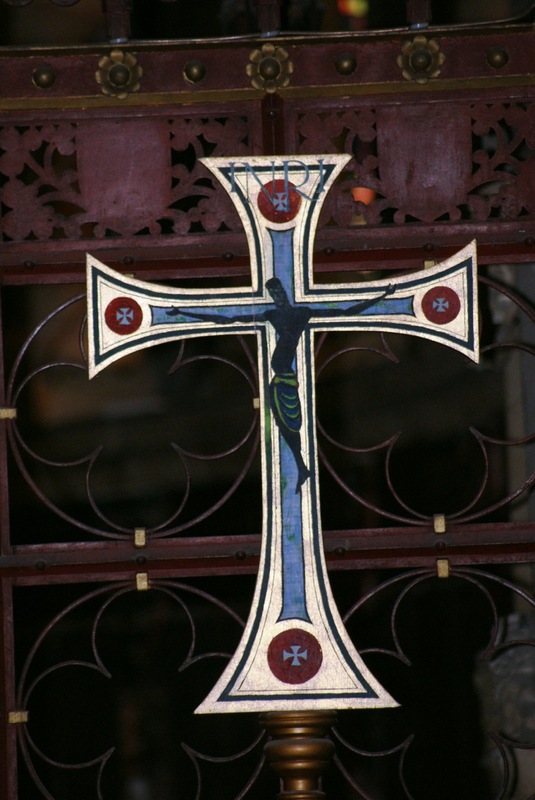 Special Taizé Services are being held on Monday and Tuesday at 8 p.m. in St Michael’s, Blackrock with a special focus on images of religious art. On Monday, Tuesday and Wednesday evenings there will be special Services at 8 p.m. in Cobh (14th), Glanmire (15th) and Little Island (16th). On those same evenings at 8 p.m. the Office of Compline will be said in Rincurran, Templetrine and Ballymartle. There will be special speakers in two parishes: Bishop Richard Henderson in Douglas; and the Rev. Daphne Twynem in Clonakilty. At midday on Maundy Thursday, there is a Diocesan Service – the annual Chrism Eucharist in St Fachtna’s Cathedral, Rosscarbery when the Bishop blesses the oils for use in pastoral and liturgical ministry in the year ahead, and during which also all involved in ministry renew their vows. 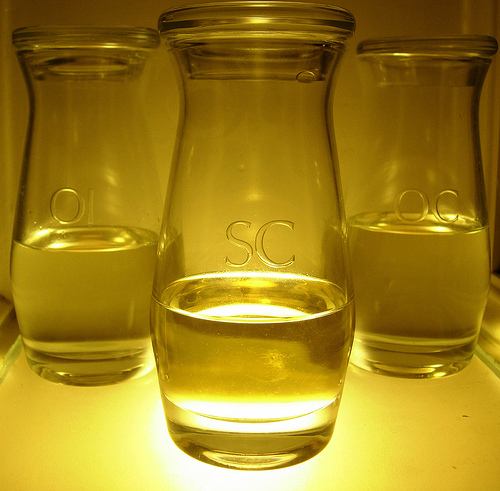 Afterwards the clergy bring some of the oils back to their parishes for use there, and the scene is set for the journey to intensify through the observance of the Holy Triduum (the three days – starting with the evening liturgy of Maundy Thursday, through Good Friday and Easter Eve, ending on Easter Day). 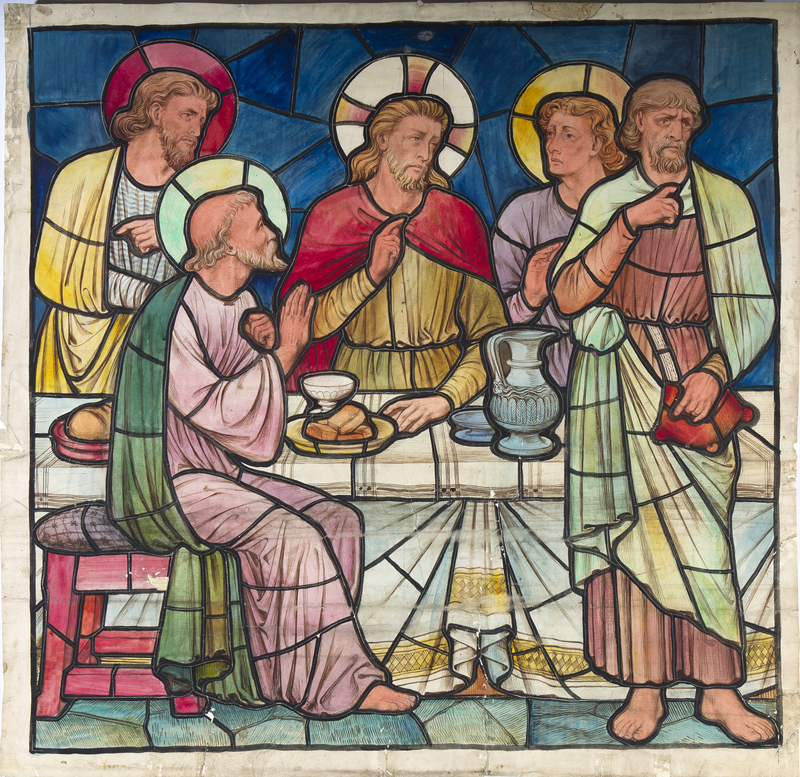 On Maundy Thursday evening we remember first the washing by Jesus of the disciples’ feet as a model for Christian love and service, and then also the institution of the Eucharist (the Last Supper). In some parishes feet are washed (Kinsale at 8 p.m.) and after the Holy Communion the Altar and Church are stripped of adornments (Kinsale at 8 p.m., St Fin Barre’s Cathedral at 8 p.m.). Looking for somewhere to observe Maundy Thursday? Services are in the following places at 7 p.m.: Carrigaline (including first a Seder meal in the Parish Hall); Corkbeg (Whitegate). At 8 p.m.: Bandon, Blarney, Caheragh, Castletownroche, Cobh, Farranthomas, Kinsale, and St Fin Barre’s Cathedral, Cork (A Service which includes the stripping of the altars and the watch or vigil). At 8.30 p.m. there will be Services in: Leap, and in the Church of the Ascension, Timoleague. 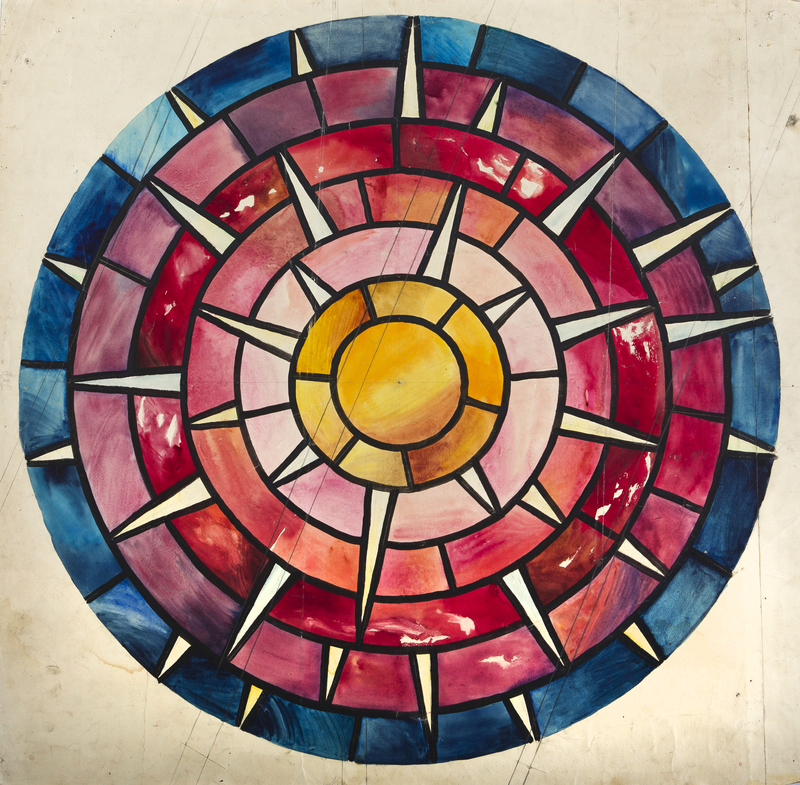 7.30 p.m.: Taizé Prayer at Chapel of Christ the Healer, Cork University Hospital, live-tweeting also via Twitter (more information will be posted in due course). Easter Eve is a day of waiting and emptiness. Early Risers on Easter Day? If you would like to rise early on Easter Day to celebrate the Resurrection of our Lord Jesus Christ you will find Services at Green Hills, Newcestown (at 5.45 a.m. – an Ecumenical Service); beside the sea wall at Monkstown (meet at St John’s at 6.15 a.m.); in the Bible Garden at Cork Methodist Church (7.00 a.m. for Douglas Churches Together); and, as every year, the famous ‘Sun up’ Service is organised by the Cork Diocesan Youth Council and Easter may be celebrated with them at the Warren Strand, Rosscarbery at 6.30 a.m. All Services starting after those on Easter Day are a ‘lie-in’ or ‘late start’! This entry was posted in Church Services, Diocese, Holy Week, People from the Diocese, Special Events. Bookmark the permalink.